Mr. Bond speaks with author J.D. 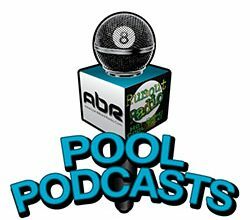 Dolan about his upcoming book on world champion straight-pool legend Ralph Greenleaf, featuring a special audio segment from his widow “Princess Nai Tai Tai”. Mike Howerton talks with Scott Frost about a benefit for his young friend Hunter Cole. We encourage everyone to listen and participate. Instructional tips from Scott Lee and Randy G. Happy Birthday to Mary Ann Starkey ! Show Features: David “Mr. Bond”, J.D. 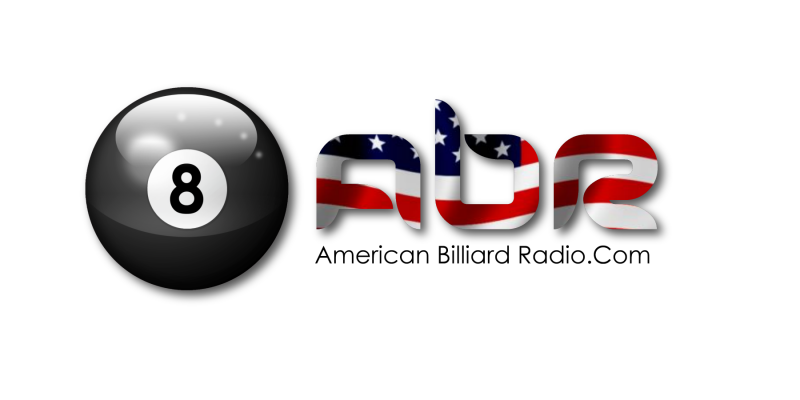 Dolan, Princess Nai Tai Tai, Mike Howerton, Scott Frost, Scott Lee and Randy G.
Turn off the TV and turn on American Billiard Radio !